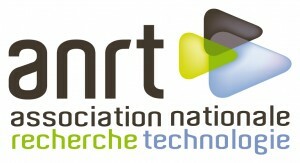 LAAS-CNRS is a member of the National Association for Research and Technology (Association nationale de la recherche et de la technologie - ANRT), which supports the CIFRE program. As such, the laboratory is an active member of the SME Innovation Club and territories, created in March 2012 by the ANRT. the Southwest and Midi-Pyrénées area delegation for Jessica France/CAP’TRONIC. As these associations aim to promote innovation among their members, the laboratory is naturally involved in their governance and participates in their activities. 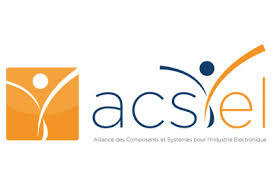 The laboratory is also a member of the Alliance des composants et systèmes pour l'industrie de l'électronique (ACSIEL), ormed by the merger of Gixel (Groupement des industries de l’interconnexion, des composants et des sous-ensembles électroniques) and Sitelesc (Syndicat des industries de tubes électroniques et semiconducteurs).